Our packaging consists of turn-key service or the filling of your product into your container. 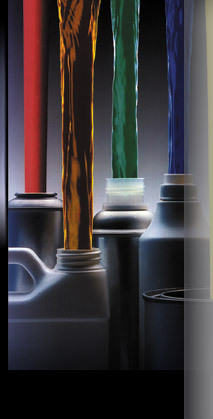 We provide liquid filling services and can blend to your specifications. You can specify caps, actuators, aerosol valves and packaging to fit your needs. Depending on volumes, your container can be labeled or lithographed. Warehouse or drop-ship options are available to meet your requirements. We provide pressure-sensitive labels and paper labels. We can also develop a labeling application that will meet your specifications. If you have a question or need more information about our services, please call 717-687-7017 or send us an email!